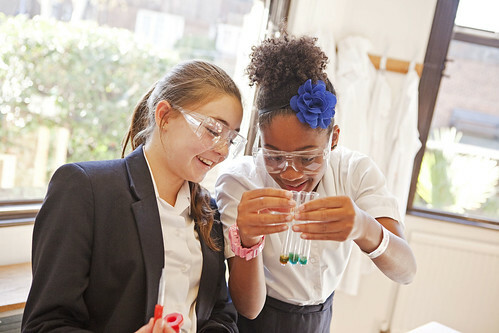 Trinity School is part of the Whitgift Foundation, founded in 1596 by John Whitgift, Archbishop of Canterbury. 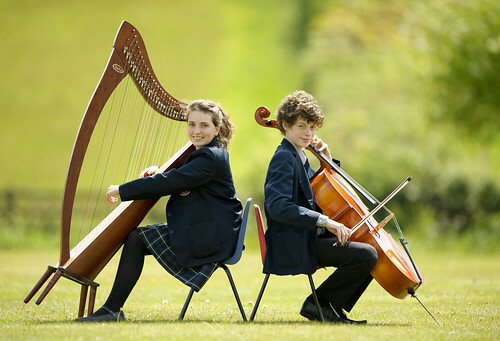 His legacy provides the School with outstanding facilities and an exceptionally extensive range of bursaries and scholarships, allowing pupils from a wide variety of backgrounds to benefit from an education at Trinity. 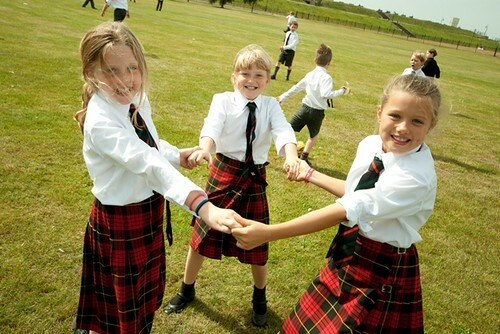 There are four main ages of entry into the School: at 10+ (Year 6), 11+ 13+ and 16+. 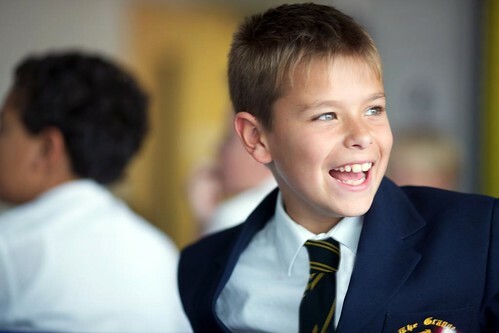 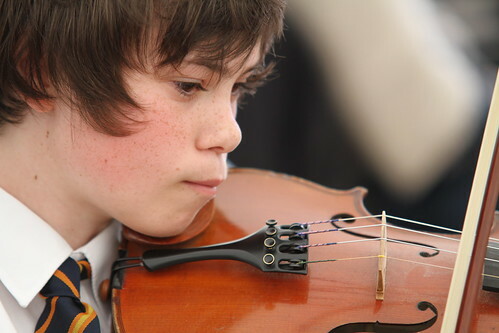 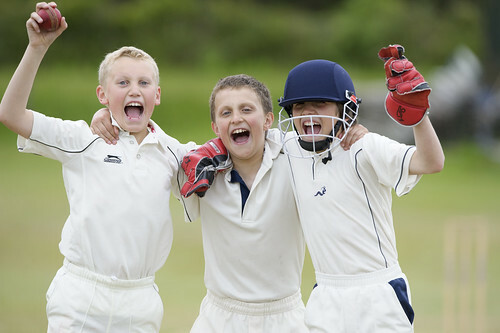 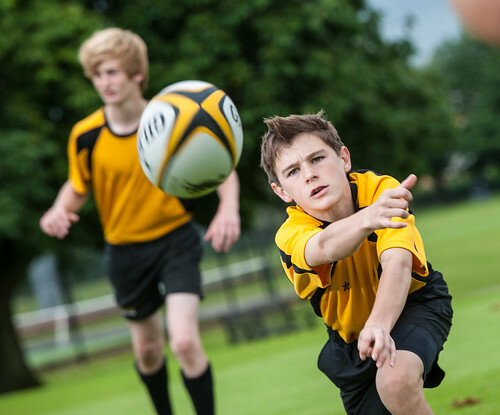 By making the move to Trinity School at Year Six, boys have the opportunity to benefit from an extra year of intellectual challenge and from all the sporting, musical and cultural activities on offer. 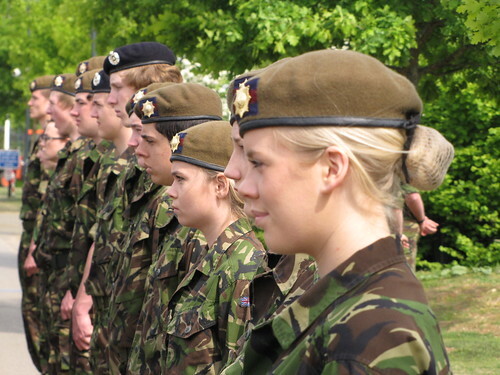 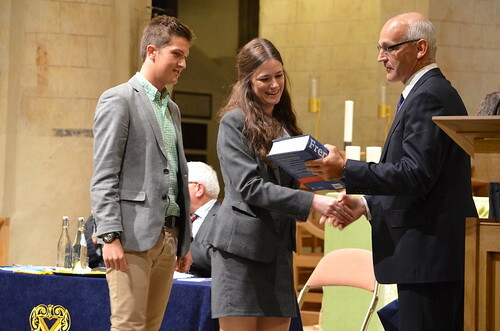 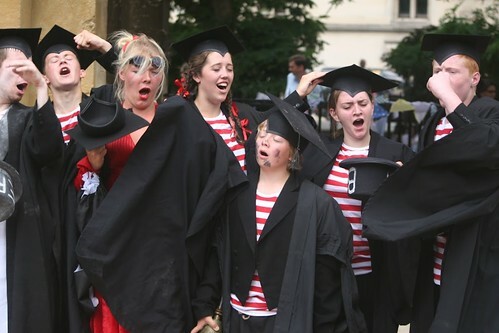 For older students, the Sixth Form years at Trinity are an opportunity for boys and girls to strengthen their personal, social and professional development, giving real opportunities to exercise leadership and responsibility and to equip them with the skills to succeed at university and beyond. 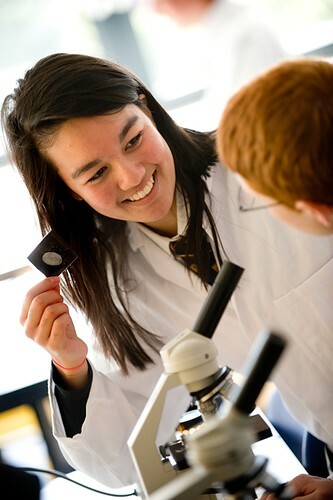 Please click here to see the Sixth Form Admissions section of the website. 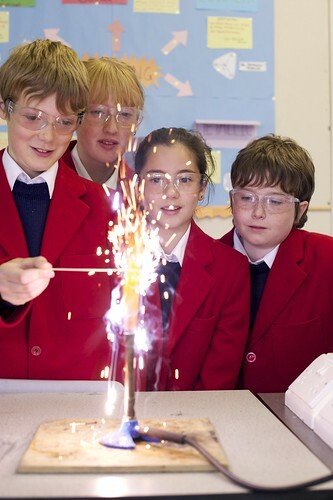 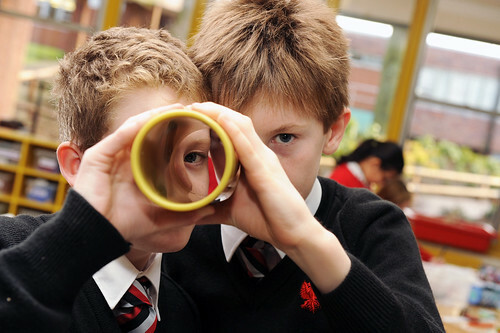 Trinity is a dynamic, forward-looking school at the forefront of independent education.